Lucky Josie definitely has one of the coolest jobs around. Making necklaces, bangles, gemstone earrings; her world is full of beauty. 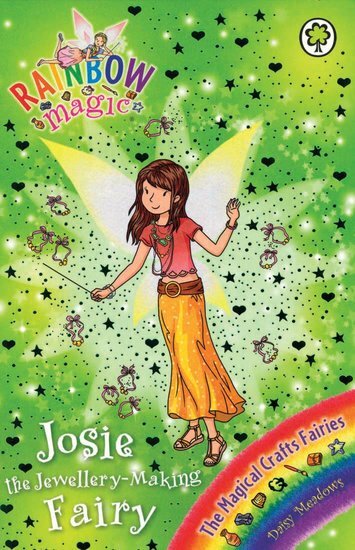 But now Josie’s magical beads have been stolen by Jack Frost’s silly goblins… and they don’t want to give them back. Can Kirsty and Rachel outwit the Ice Lord and save jewellery for the world? We certainly hope so!